This is our “Quick Review” course. This is a Saturday & Sunday course – 6 hours each day. This course covers the Rushmore expert strategies, yet does not offer detailed discussion and practice. There are 6 practice tests available to be taken on the students own time. 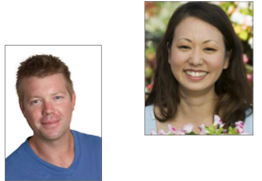 Course includes four 3-hour Live-Online sessions. Two 3-hour sessions on Saturday & two 3-hour sessions on Sunday. Each session is instructed by a 98% scorer. The cirriculum was developed by perfect score students and includes expert strategies for taking the ACT test. Each student receives an Official Study Guide from ACT – the makers of the test. 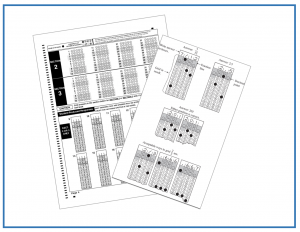 A total of 6 practice tests are offered – test on taken on students own time. These are official ACT practice tests. 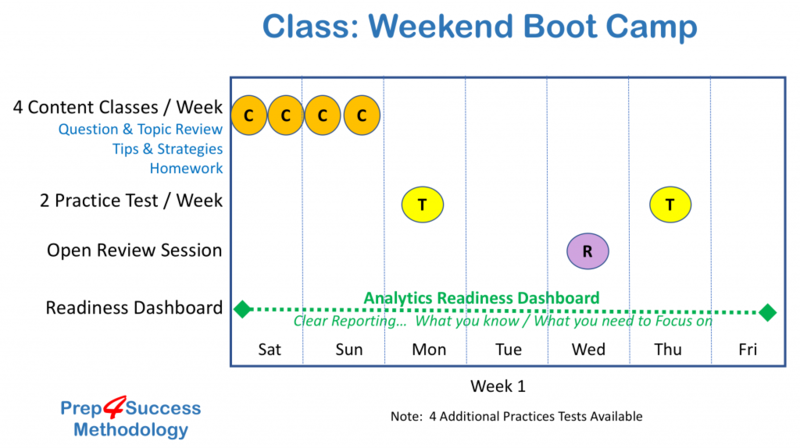 Finally, practice tests are graded and feedback delivered on the Rushmore readiness dashboard. The curriculum was developed by perfect score students and includes expert strategies for taking the ACT test. Each student receives an Official Study Guide from the ACT company – the makers of the test. 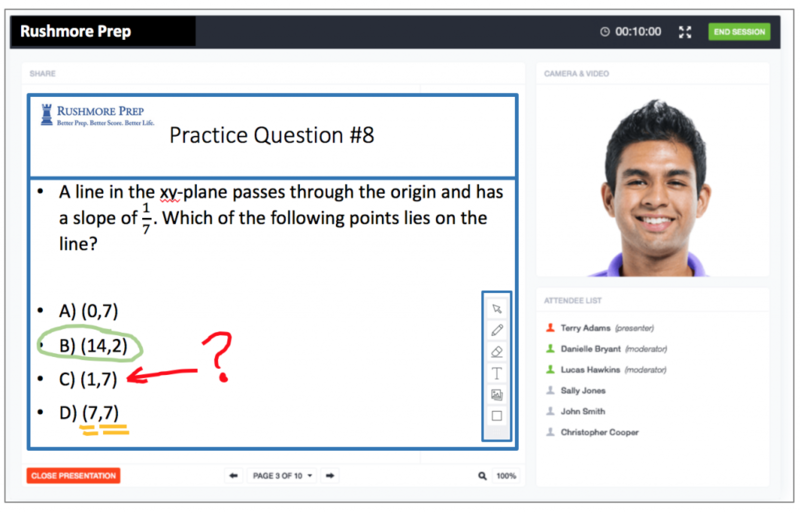 The course has 6 practice tests. These are official ACT company practice tests. 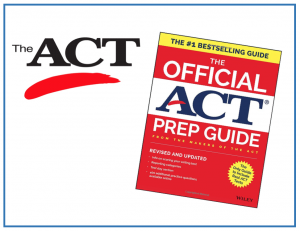 Each student receives an Official Study Guide from ACT – the makers of the test. This study guide coupled with the Rushmore expert strategies are key to maximizing student scores. Our Practice Tests are directly from the ACT. The makers of the tests. Each test is graded online and feedback is immediately provided. Problem types are categories by session (Math, Reading, Writing). The Rushmore readiness dashboard identifies problem types that are in need of additional work.